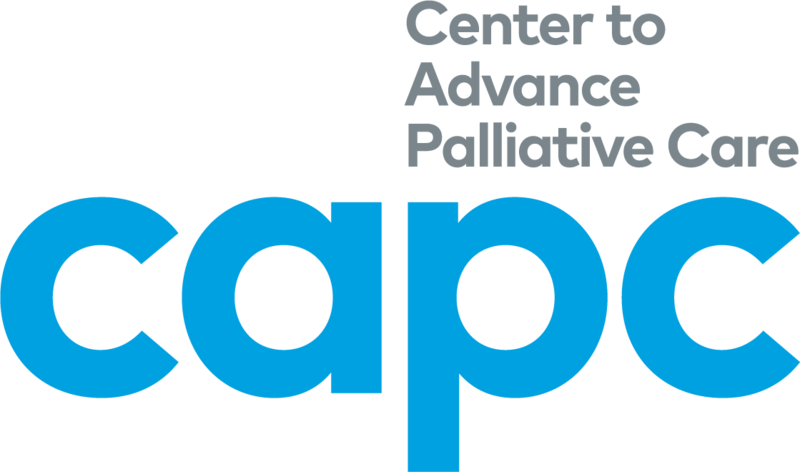 In an effort to support investigators conducting clinical research in palliative care who wish to maximize their chances of larger extramural funding, the National Palliative Care Research Center (NPCRC) is soliciting applications for Pilot/Exploratory Project Grants (PEP) and Junior Faculty Career Development Awards (CDA). Please note that this will be the last year of the Pilot/Exploratory Project Grant Program due to NPCRC’s expansion of CDA funding opportunities in 2019. 3. Evaluating models and systems of care for patients living with serious illness and their families. *Of note, research focused on advanced care planning will not be considered this year due to NPCRC current funding priorities.